The Oceania Orienteering Championships 2017 Early Bird Entries officially closed on 30th September 2016. As this was over the last weekend of the Australian Orienteering Champs we have extended the close date for Early Birds to 16th October 2016. Tell all your friends to get in quick! The Early Bird discount is about 13%. You do not need to use a special discount code, just get your entries in by 11:59pm NZ Time on the 16th October 2016. 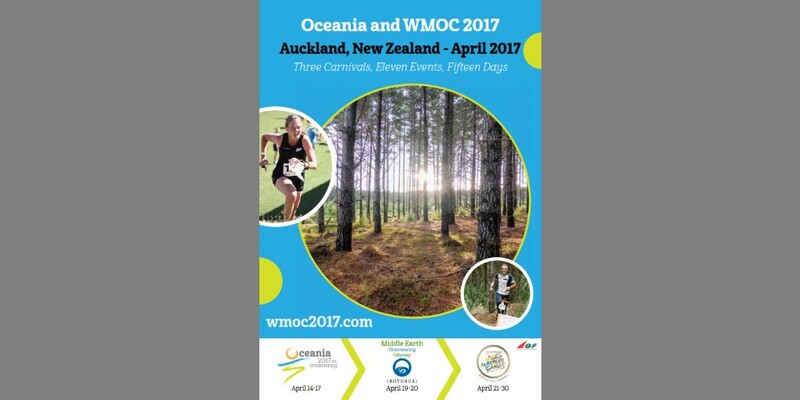 The 2017 Oceania Orienteering Championships herald a two week international orienteering extravaganza, from Easter 2017 (April 14-17), held in Auckland, New Zealand’s largest city and one of the worlds’ most liveable.